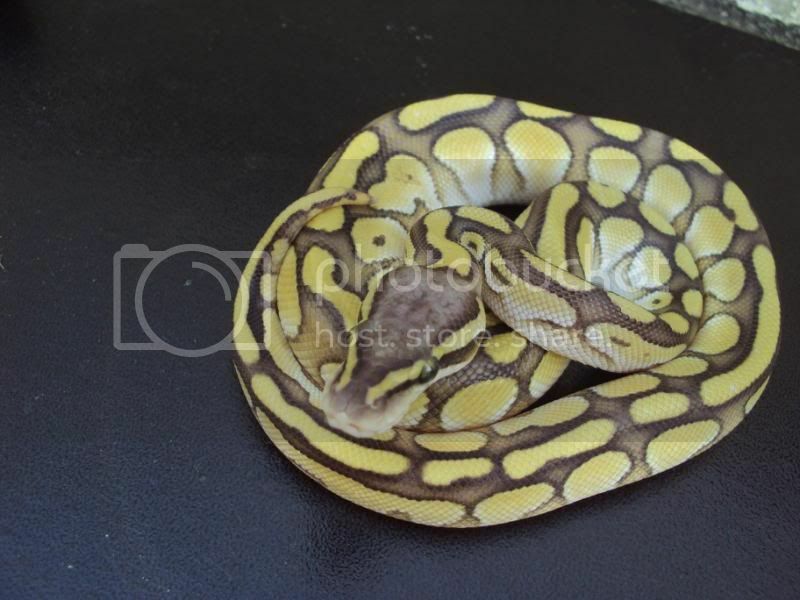 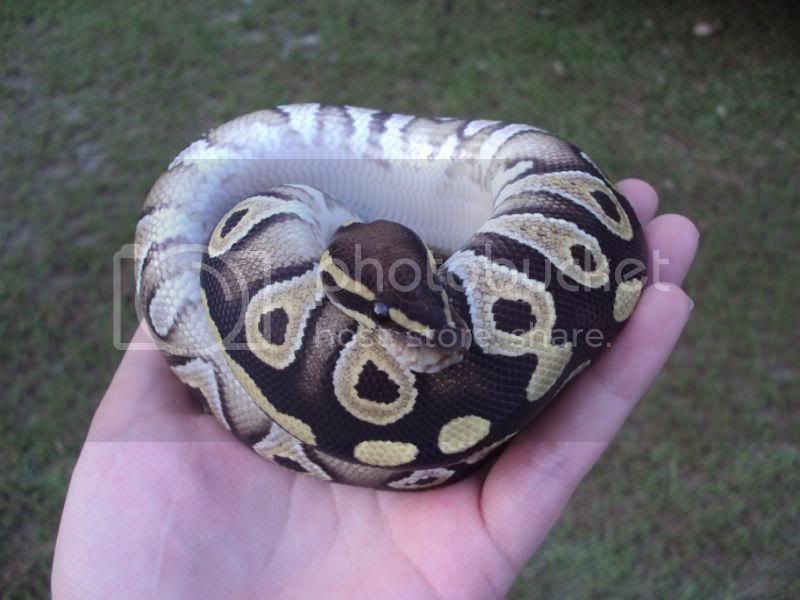 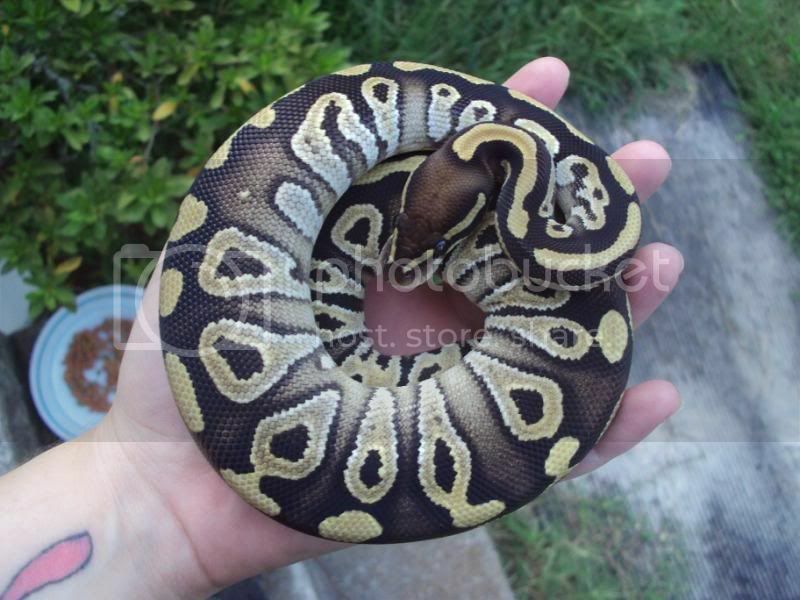 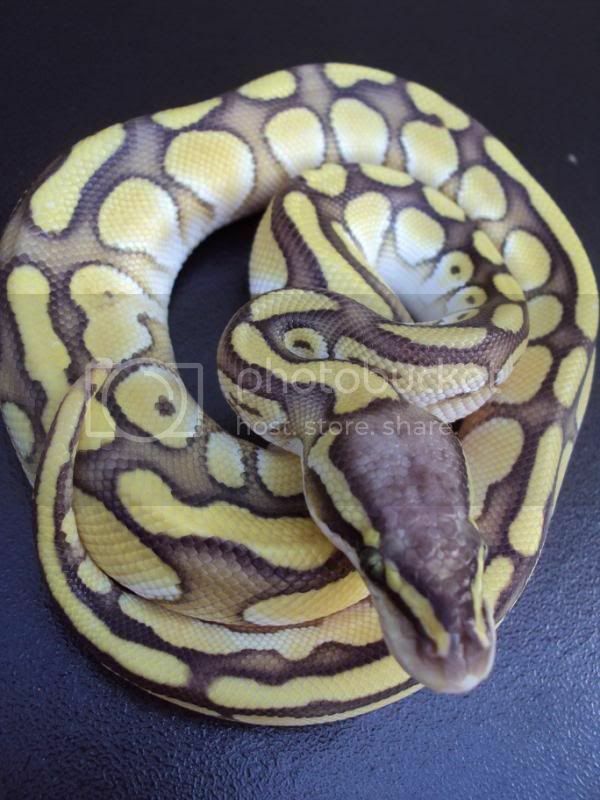 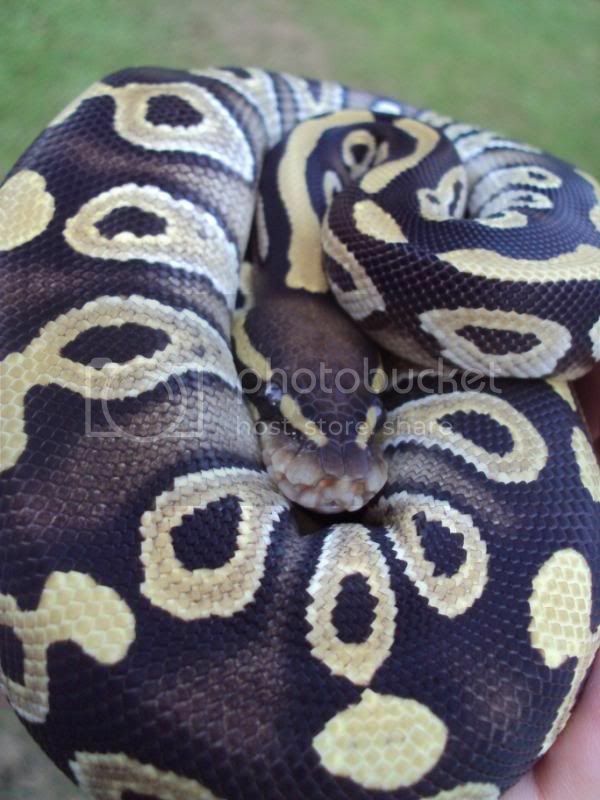 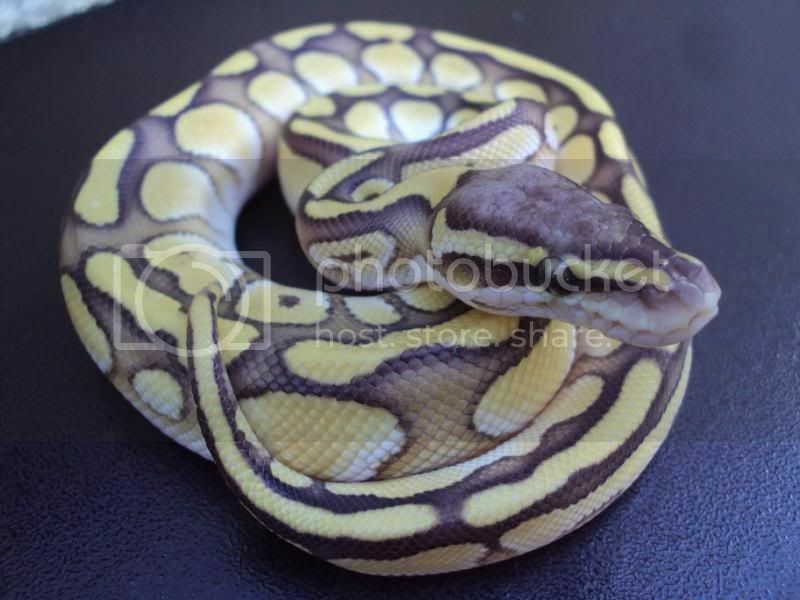 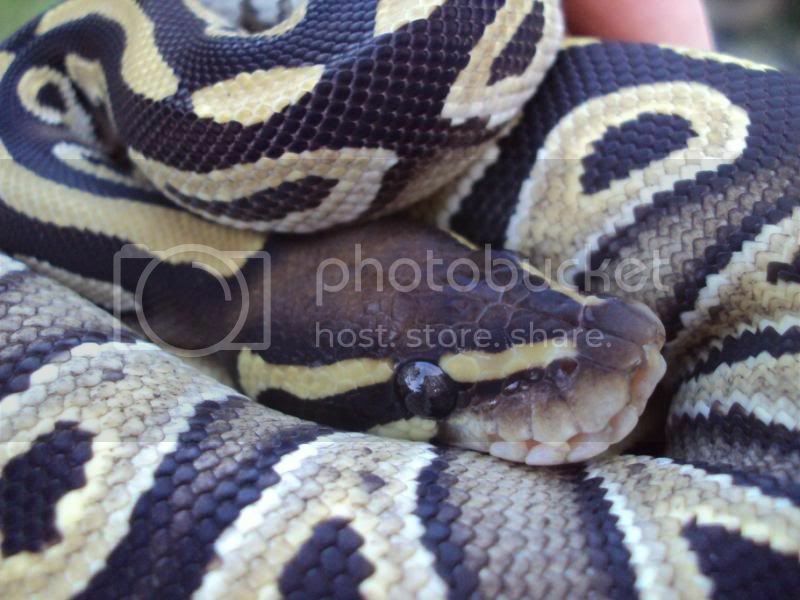 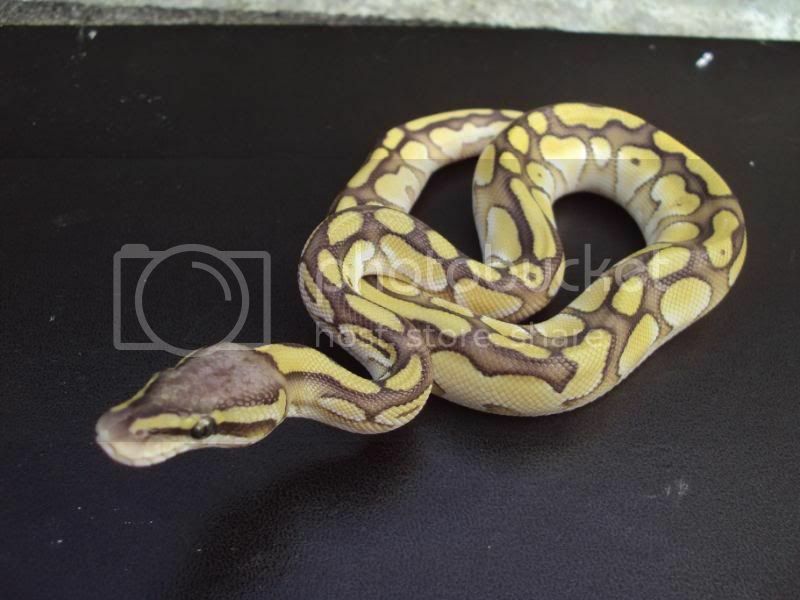 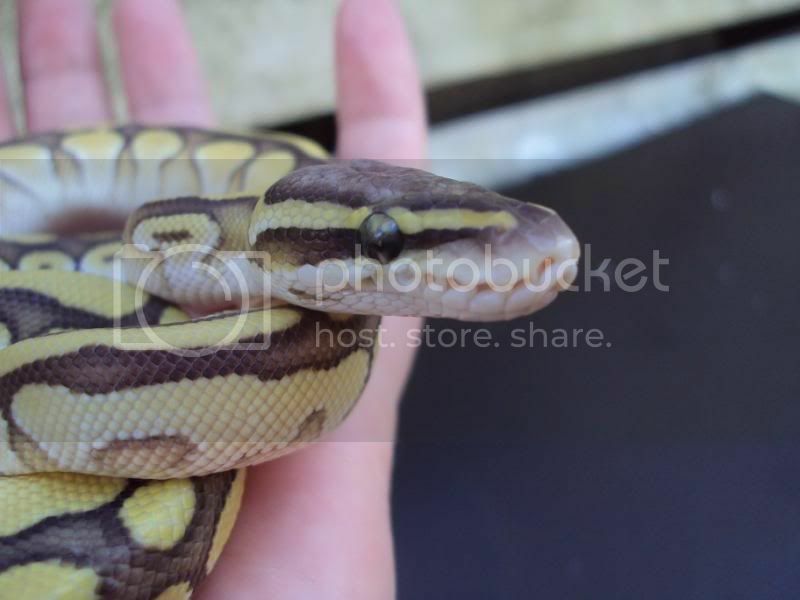 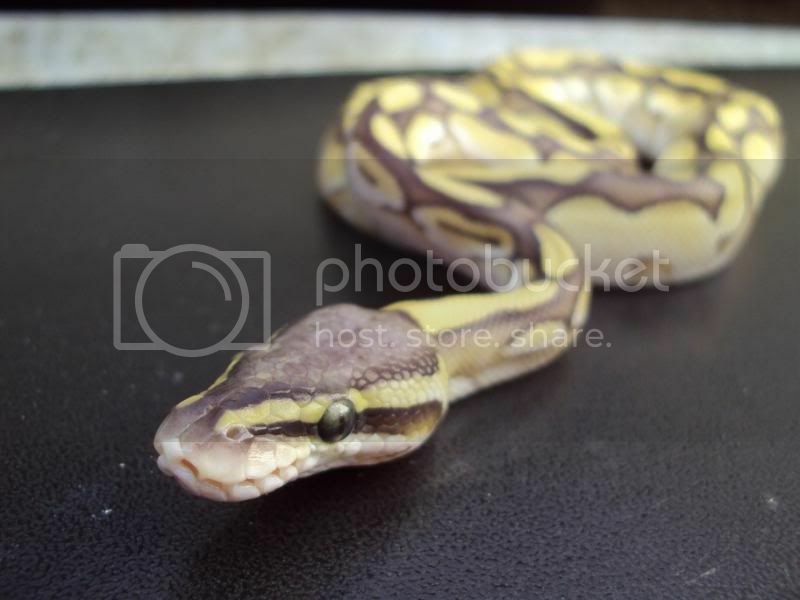 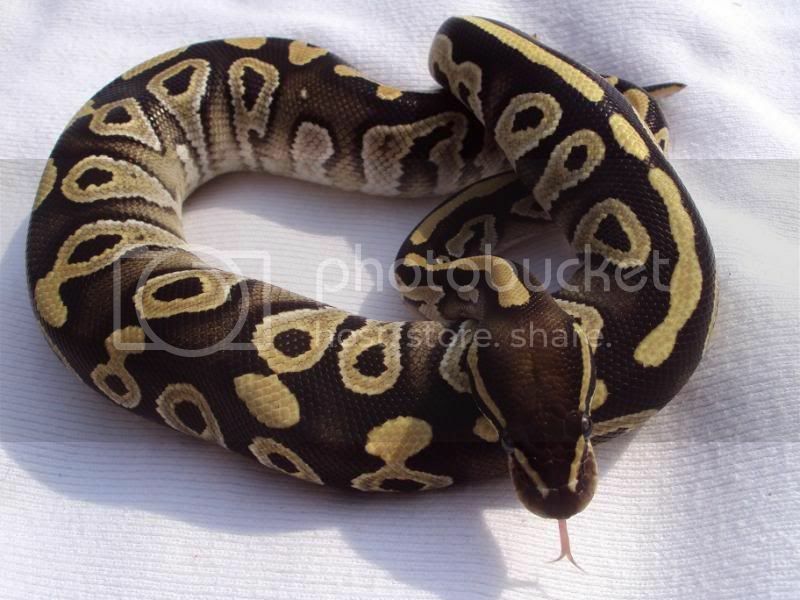 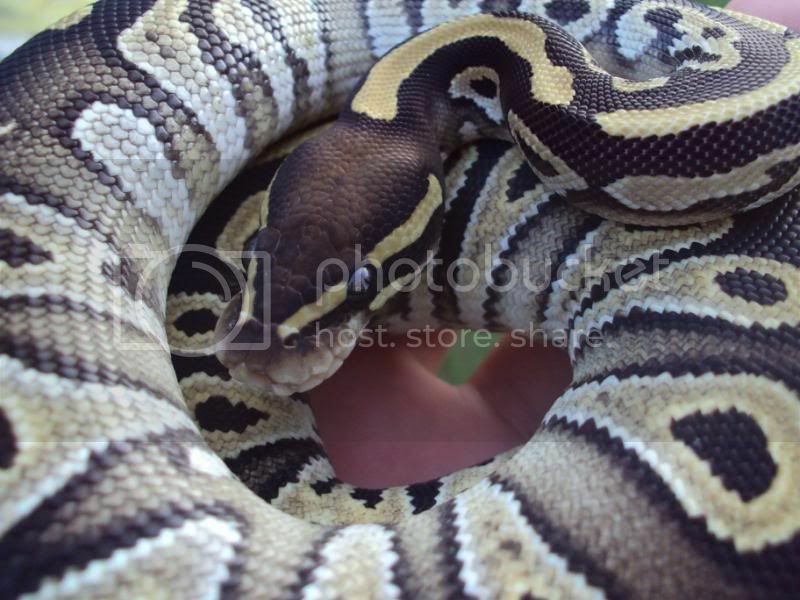 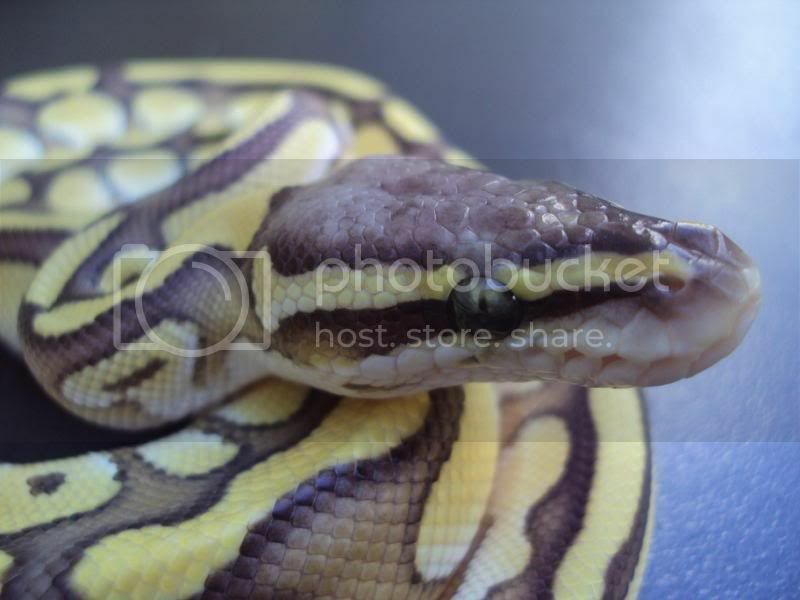 And here is my newest addition, a male butter pastel. 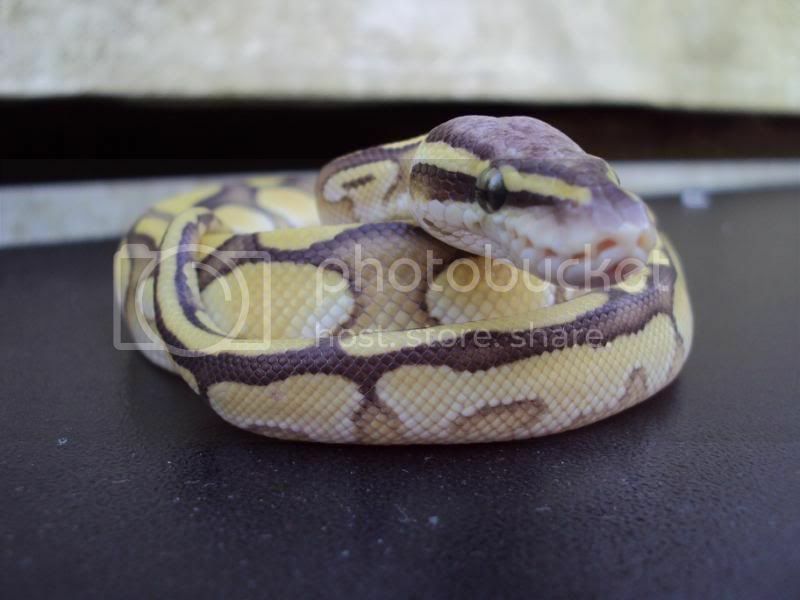 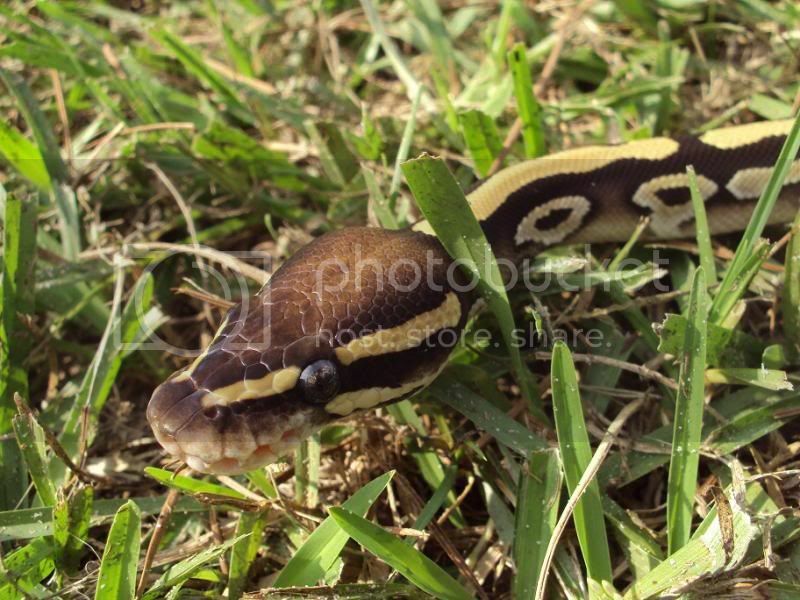 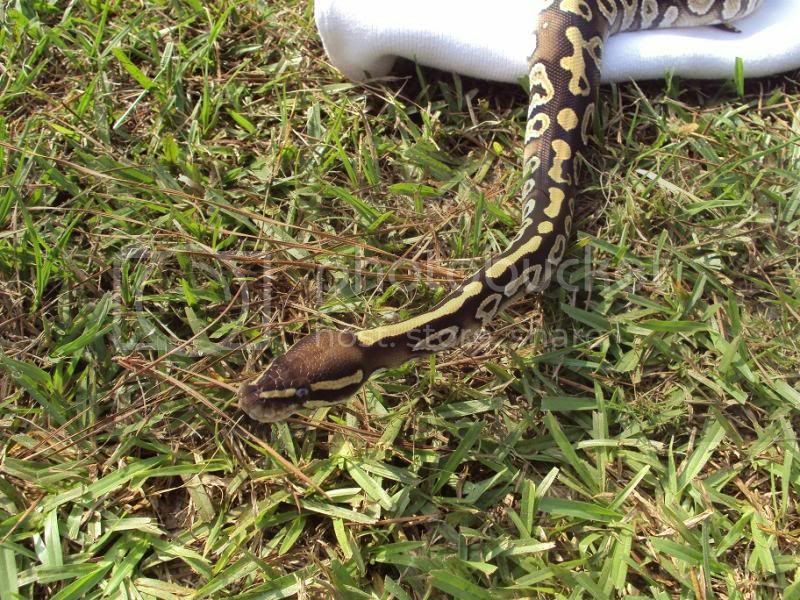 i have named him Diesel, these pics are of when i got him in early November this year, hes currently in shed too but ill get more pics of him when he sheds. 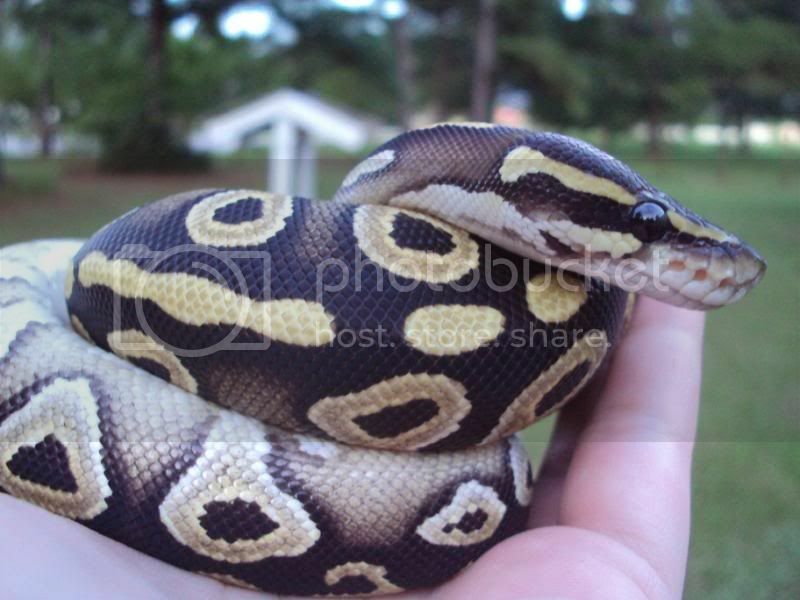 his hatch date is August 23rd 2013.